We spent months looking for a car that could handle a bad back, was relative small, had good visibility, safe and had a reasonable milage rating. The BMW met these specifications. When you get into the smaller vehicles it is near impossible to get a fully adjustable seat in the passengers side. The X3 seat adjustments and comfort level are outstanding. The leather in the seats is not split leather that you get in many other cars so the longevity should be great. The drivers controls were a bit awkward at first but after a couple hours of driving they are excellent. 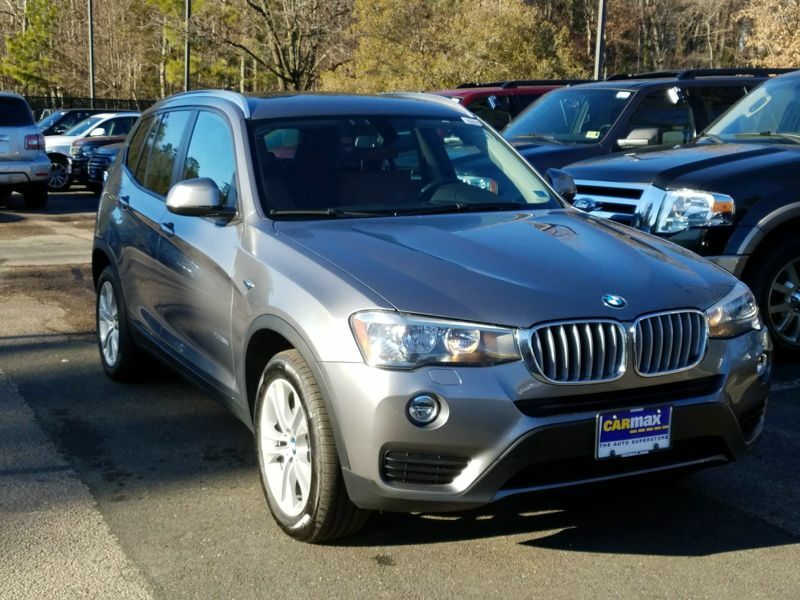 The BMW X3 visibility is excellent, quality excellent and it gets 25-mpg. You can see the extra engineering that went into the car such as the way the hood opens and closes, the coolant level indicator, the transmission response, just to name a few. We are surprised at the corning ability of the X3 as it handles better than some sports cars we have owned. I give the BMW X3 a 5 star rating. I am so glad I bought this car! The BMW look is priceless. Mine was 6 years old, but numerous neighbors and friends remarked how lucky I was to have a brand new car! The BMW is very fun to drive, and has plenty of room for my two dogs in the back. Love it!